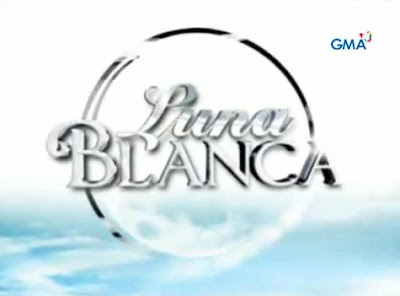 GMA Network innovates once more with "Luna Blanca" which is considered to be the very first multi-generation drama on Philippine Television. This groundbreaking production will run for 3 generations with a different lineup of actors to topbill each generation’s tale. Jillian Ward and Mona Louise Rey will lead the cast members of the "Luna Blanca"’s young generation and their characters in the second generation will be played by teen stars Barbie Forteza and Bea Binene. For the third generation, the adult characters of Luna and Blanca will be portrayed by Heart Evangelista and Bianca King, respectively. "Luna Blanca" is a sequel to the network’s high-rating telefantasya, "Luna Mystika" and the compelling storyline of the program will not only generate interest among younger viewers but also give a more extensive and heartwarming TV experience to all Filipinos.